The bloc led by Prime Minister Haider al-Abadi is trailing in third place in Iraq's parliamentary elections, according to partial results. How Musharraf became a Billionaire? 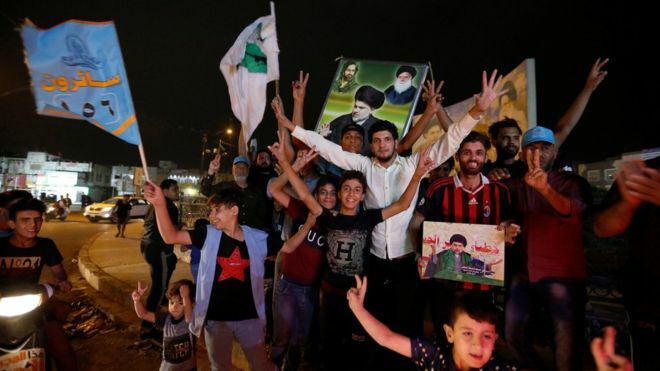 With more than half of votes counted, a nationalist alliance between Shia Muslim cleric Moqtada Sadr and mostly secular groups is in the lead.